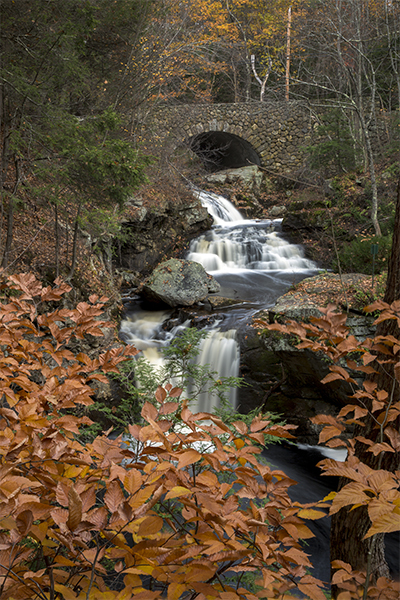 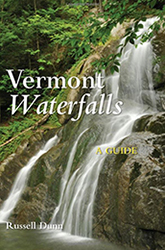 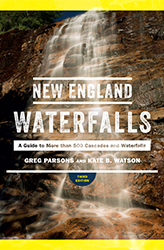 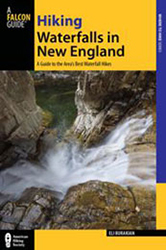 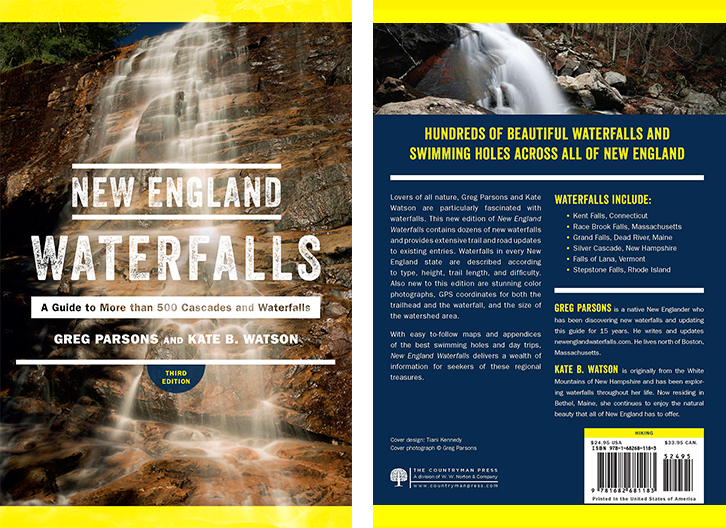 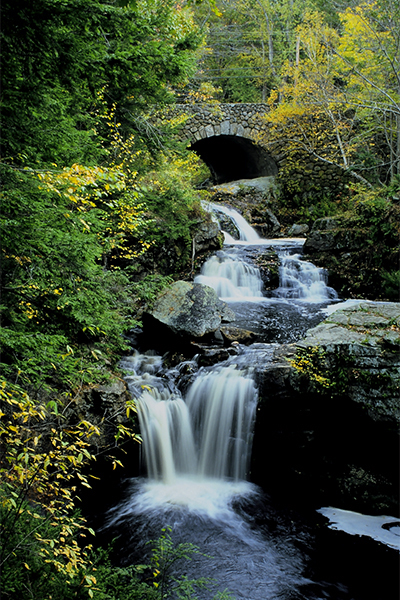 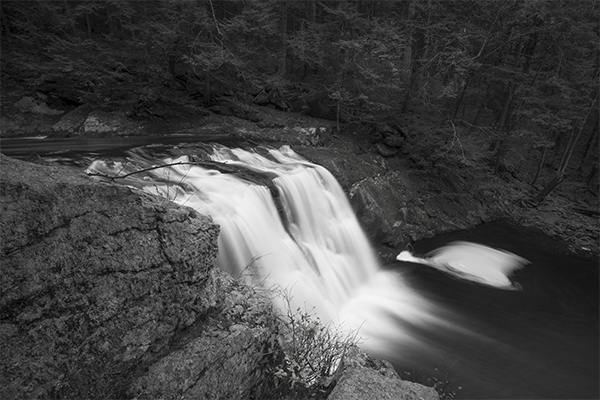 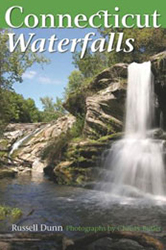 The town of Royalston offers three well-known waterfalls. 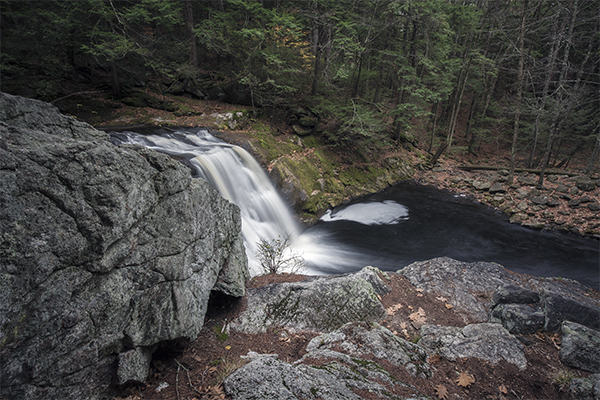 There is Royalston Falls, a remote plunge towards the northern end of the town line, Spirit Falls, in the Jacob's Hill Reservation, and Doane's Falls, a 175-foot tall chain of wide cascades and plunges on a 46 acre preserve managed by the Trustees of Reservation. 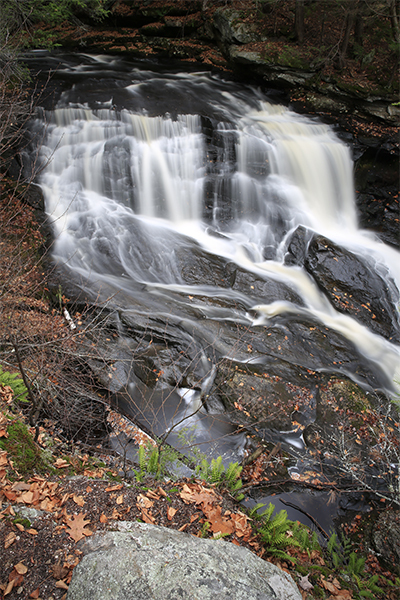 Doane's Falls is split into three easily distinguishable sections. 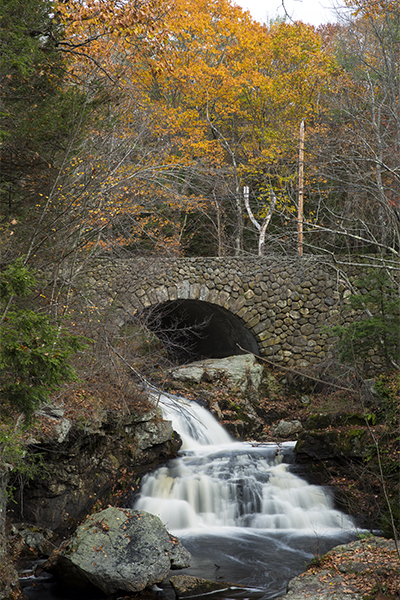 With a –stone bridge as a backdrop, the first section is a pair of plunges. 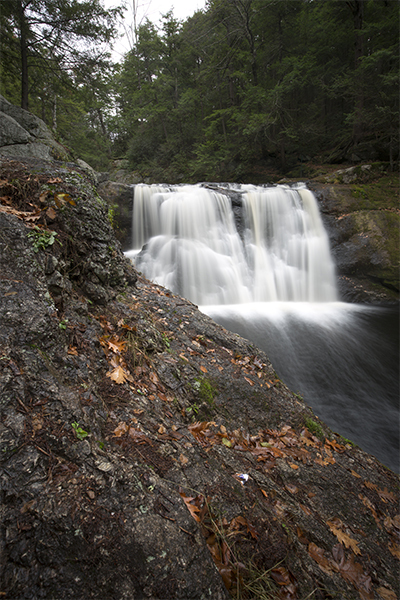 Following a well-marked trail downstream for a few minutes, you come to the second and third sections of Doane's Falls. 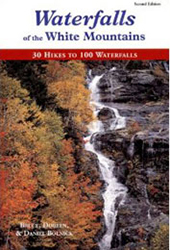 You will pass a few sets of cascades before reaching a 20-foot block waterfall streaming over a ledge. 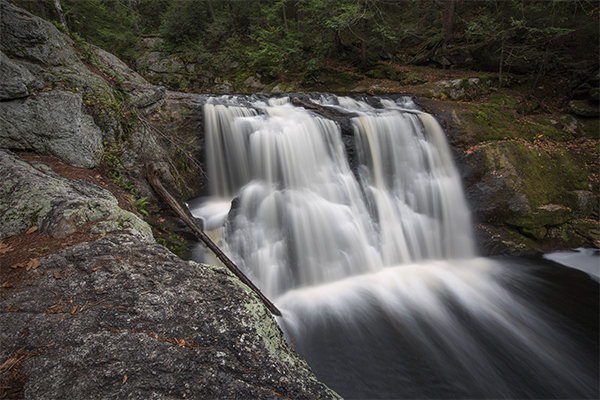 The river continues on with small cascades and pools, eventually dumping into Tully Lake. 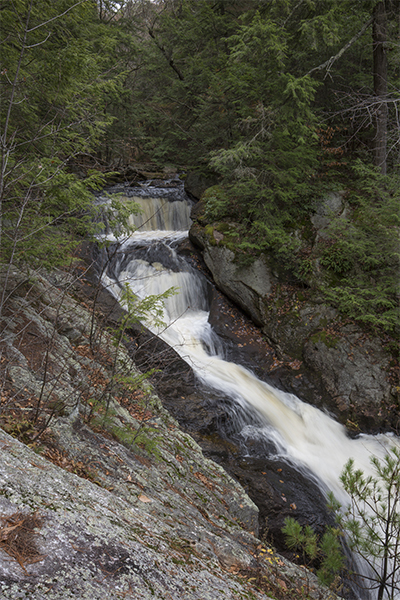 As you explore the brook, please stay on the trail, as there has been substantial erosion over the years. 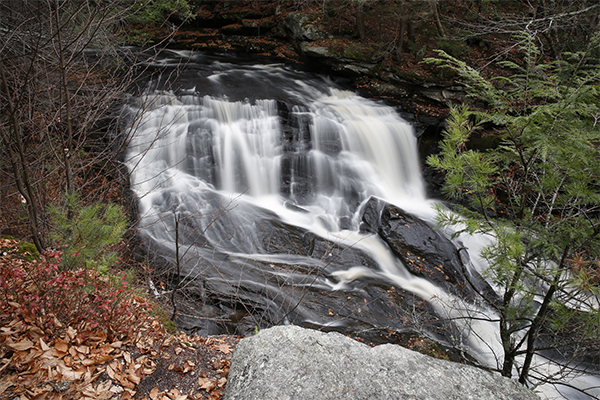 Several water-related fatalities have also occurred here, so the property is completely off-limits to swimming, wading, and whitewater kayaking.